There may come a point when you feel that you no longer need your credit card. This happens for many reasons. Maybe you have another credit card with more to offer. Or maybe you’re tired of finding yourself in debt. Regardless of the reason, you have the right to cancel your credit card. However, if you’re not careful with your approach, you could damage your credit score by doing so. Since your credit score is likely to take a hit after canceling your credit card, you don’t want to make this decision shortly before applying for new credit (such as a loan). If you cancel your one and only credit card, you may come to regret it at some point in the near future. However, if you have at least one other credit card, it’s easier to get on board with the idea of canceling one that no longer suits your needs. Let’s face it: some people just don’t have the will power required to avoid overspending. If you continually abuse your credit card, canceling it may be the only way to break the cycle. When you don’t have access to a credit card, you don’t have to worry about making purchases you can’t afford. You hope it never happens, but your credit card company could change your terms and conditions at some point. For example, they may decide to increase your interest rate for no good reason. Or maybe they alter your rewards program, making it more difficult to collect points for the money you spend. Don’t jump the gun and immediately cancel your credit card. Instead, contact your issuer to ask if they’re willing to negotiate. You may find that they’re willing to make things right in order to retain you as a customer. Sometimes all you have to do is ask. The more credit cards you have the more difficult it is to stay current with payments. Just the same, you may struggle to understand and manage your debt load. 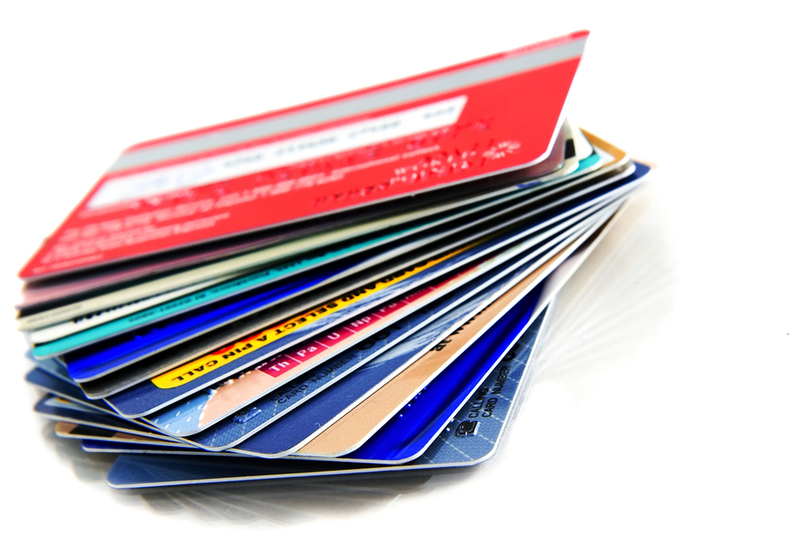 If your credit card is causing more harm than good, consider canceling it once and for all. This will alter your financial approach, but once you settle in you’ll look back and realize it was for the better. With credit card debt hitting a record high in early 2018, there’s never been a better time to closely examine this part of your financial plan. If you come to realize that canceling a credit card would be in your best interest, consider the pros and cons and make a final decision. It may make sense to move on from your credit card in the near future.